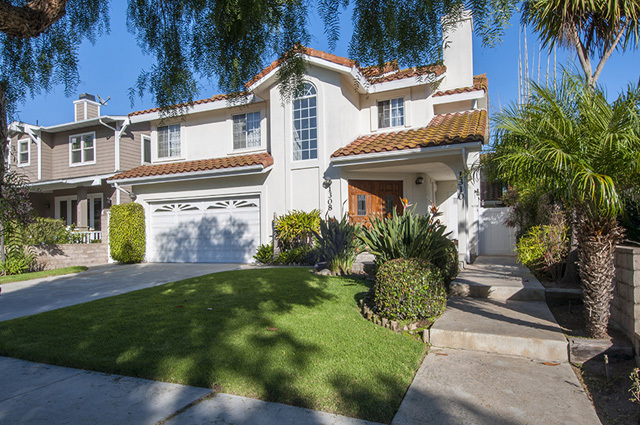 If you think you can’t sell your Old Torrance home and buy something elsewhere due to your property taxes going up, we have information that might really help. PROPOSITIONS 60 and 90 are Constitutional initiatives passed by California voters. They provide property tax relief by preventing reassessment when a senior citizen sells his/her existing residence and purchases or constructs a replacement residence worth the same or less than the original. They were enacted to encourage a person, age 55 or older to “move down” to a smaller residence. When a senior citizen acquires a replacement property worth less than the original property, he/she will continue to pay approximately the same amount of annual property taxes as before. If he/she qualifies, when the senior citizen purchases or constructs a new residence, it is not reassessed. The Assessor transfers the factored base value of the original residence to the replacement residence. Proposition 60 originallyrequired that the replacement and the original be located in the same county. Later, Proposition 90 enabled this to be modified by local ordinance. Los Angeles County enacted an ordinance to provide that when the replacement is located in Los Angeles County, the original property may be located in any other California county. Forms are distributed at Assessor’s public counters, in Room 225 of the Kenneth Hahn Hall of Administration, and in district offices. If you need additional information, call (213) 893-1239. The forms may also be available online at the various county assessors websites.